Multix Alfoil Extra Wide is strong and reliable. Size: 5m x 44cm wide. 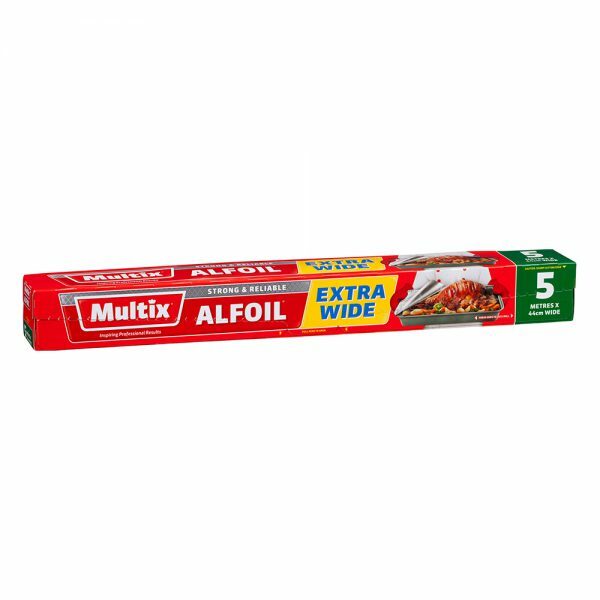 Read user manual before lining oven walls or using Multix Alfoil Extra Wide in a microwave.